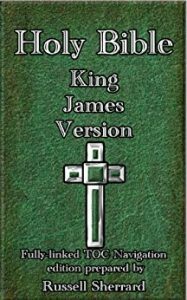 The King James Version is an English translation of the Christian Bible began in 1604 and completed in 1611 by the Church of England. 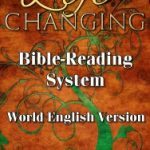 A primary concern of the translators was to produce a Bible that would be appropriate, dignified and resonant in public reading. Hence, in a period of rapid linguistic change, they avoided contemporary idioms; tending instead towards forms that were already slightly archaic, like “verily” and “it came to pass”. The word of our lord is now just a click away, giving you the comfort in knowing that you are no alone!